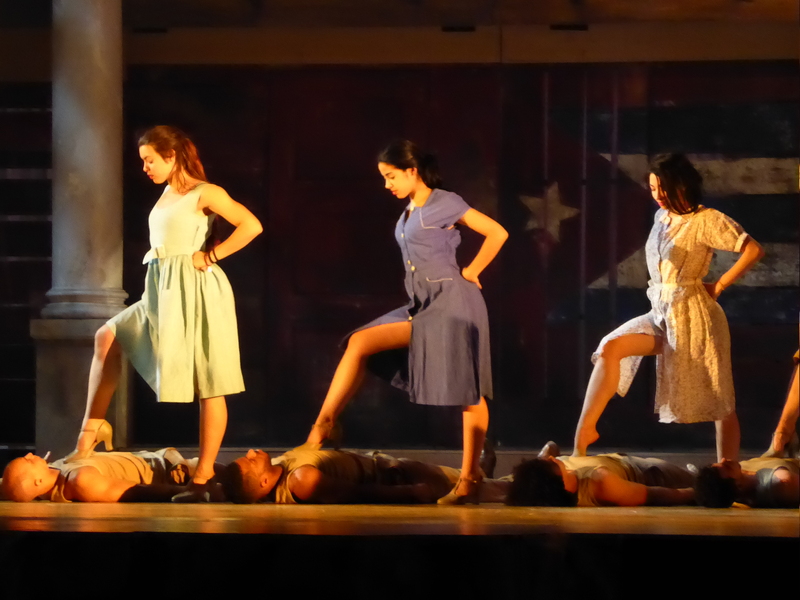 Right in the middle of an exhausting but hopefully rewarding tec period for this Cuban musical in Paris. 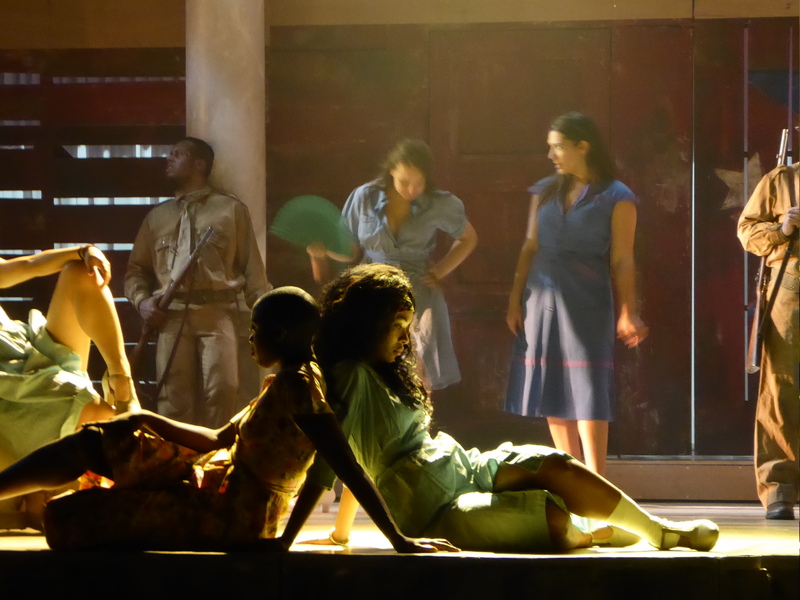 Based on the workshop from 2014 with 14 cuban dancers, 9 principals, 10 ensemble, 3 children and a 14 piece cuban band on stage it is going to be quite a phenomenon. The energy levels in the rehearsals and for the sitzprobe have been amazing. 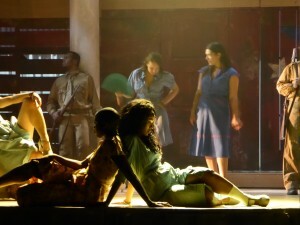 It all takes place in a grand ruined havana salon, of course inspired directly from my trip to Cuba for the workshop. First show 6th April.what a journey ! Saw it in Paris last week. A great show around a great set. Should come to London, possibly ENO?